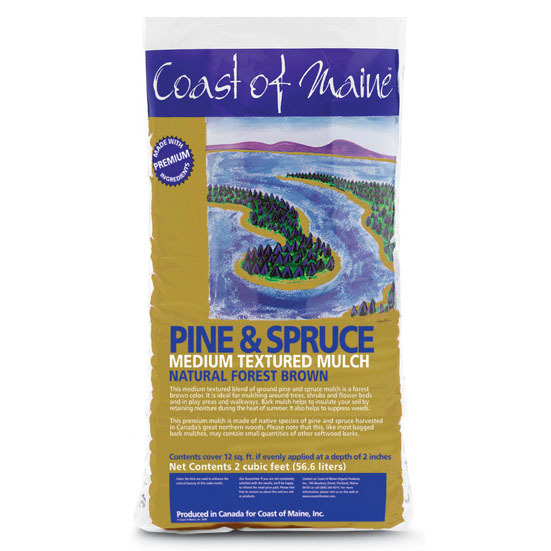 Castine Blend is an enriched mixture of fully cured locally-sourced cow manure compost, peat, biochar, worm castings, dehydrated poultry manure, kelp meal, lobster meal, greensand, lime and mycorrhizae. 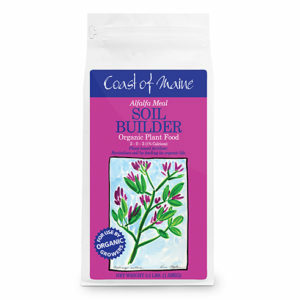 It is carefully formulated to provide an ideal balance between soil texture, structure, water retention, drainage and aeration for growing large, healthy vegetables, herbs and flowers in raised beds, planter boxes or other container gardens. Successful raised bed gardens begin with the best organic soil that gardeners can buy! Healthy soil is the key to healthy plants! 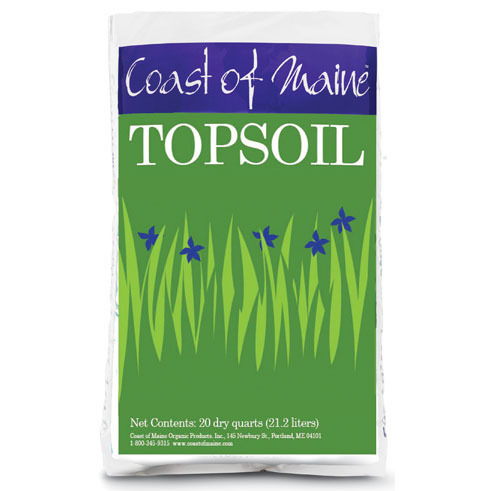 Here at Coast of Maine we are proud of the quality and consistency of our compost-based soils. 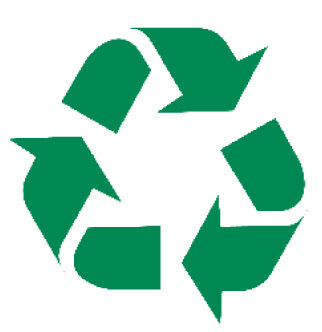 Compost, or, recycled organic matter that is allowed to slowly decompose, is the key to healthy soil. We create our composts with carefully designed and tested recipes which include the very best ingredients —plant and animal materials sustainably sourced from local farms and pristine ocean waters— combined with a rigorous quality control process. 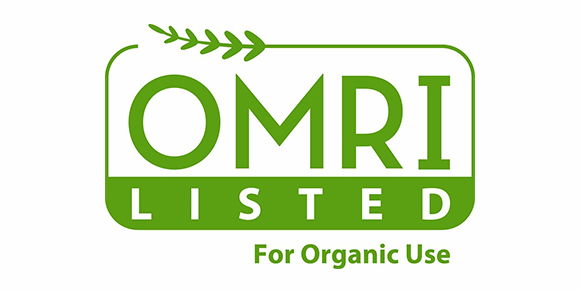 And, because we are committed to providing the highest quality organic products,we never use bio-solids, municipal or household waste. Close attention to detail with frequent turning, sampling and testing plus a lengthy aging and curing process produces a dark, nutrient rich compost teeming with beneficial living organisms that build soil and enhance plant growth. 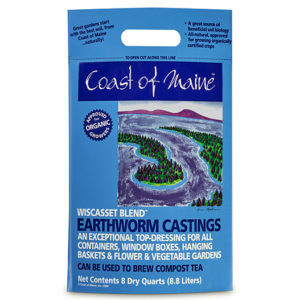 Castine Blend Organic Raised Bed Mix is hand-crafted to offer you what we believe is the best soil for successful raised bed organic gardening. It provides your garden the rich and diverse soil it needs. Castine Blend Organic Raised Bed Mix is an enriched blend of fully cured locally-sourced cow manure compost, peat, biochar, worm castings, dehydrated poultry manure, kelp meal, lobster meal, greensand, lime and mycorrhizae. It is carefully formulated to provide an ideal balance between soil texture, structure, water retention, drainage and aeration for growing large, healthy vegetables, herbs and flowers in raised beds, planter boxes or other container gardens. 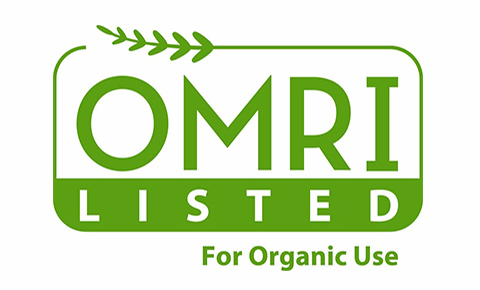 Castine Blend Organic Raised Bed Mix meets the organic production standards of the Organic Materials Review Institute (OMRI) and is OMRI listed for organic production. We have developed a line of compost-rich soils, mulches and fertilizers designed to meet the most demanding needs of the amateur gardener. We are also creating recycling solutions for local aquaculture and agriculture. raised bed garden kits which come with pre-cut lumber and hardware, or you can build your own using rot resistant lumber like redwood or cedar. (Never use pressure treated lumber as the preservative agent will leach into the garden soil.) Your raised bed should not be any wider than 3-4 feet. This is so you can plant, dig and weed your garden by easily reaching into it from either side without stepping into it—which would cause the soil to become compacted. The first thing you’ll need to do is prepare the site for your bed. Find a level, sunny spot and dig up and remove any grass or weeds. Then, loosen the soil below to a depth of 8-12 inches so your plants will have room to grow deep roots. An easier and much quicker way to prepare the bed is to simply add a layer of newspaper or cardboard over the grassy area. If using newspaper, place about 6-8 sheets directly over the grassy area. If using cardboard, one or two thicknesses will be sufficient. Then thoroughly wet the newspaper or cardboard with a garden hose or watering can. The newspaper or cardboard will smother the grass and, over time, completely disintegrate. Alternatively, you can simply cover the site with landscape fabric to smother the sod or grass. Raised bed gardens can also be located on paved areas or on rooftops. You may need to build a deeper bed to accommodate more soil so the roots will have sufficient depth to grow. 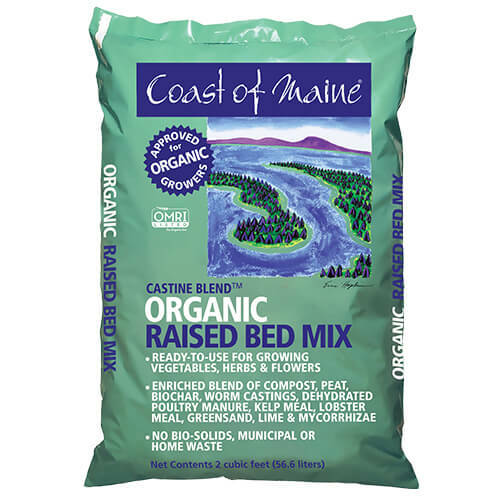 Either way you choose, you’re now ready to fill your bed with Castine Blend Organic Raised Bed Mix! Fill your raised bed garden with soil and plant! Place the raised bed structure over the prepared area and level it. Using the chart below, calculate how many bags of mix will be needed. After you’ve filled it to the level that you want, rake it out evenly so that the mix is evenly distributed. You are now ready to plant seeds and seedlings knowing that you are using the highest quality organic soil for your raised bed garden! 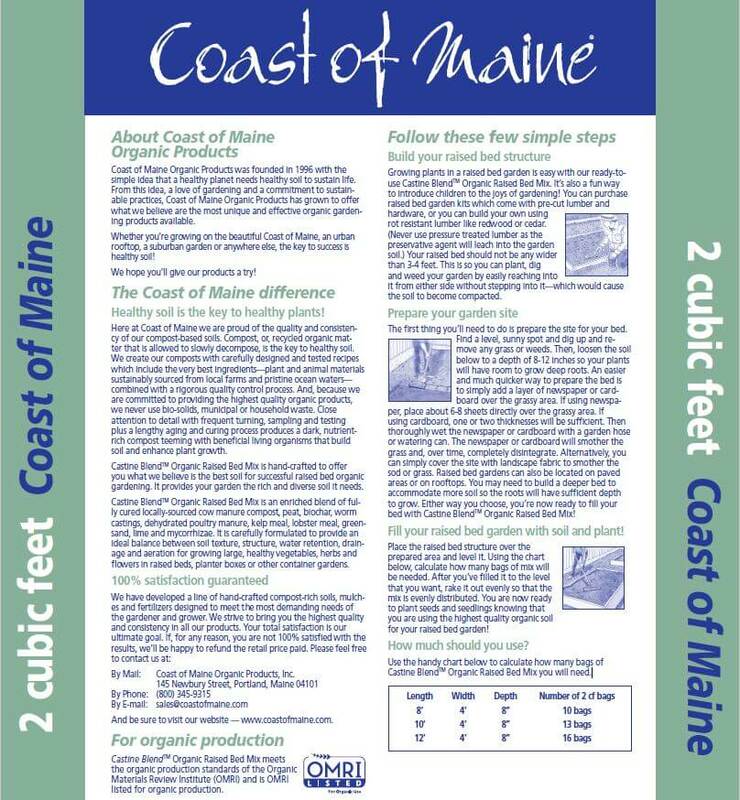 Use the handy chart below to calculate how many bags of Castine Blend Organic Raised Bed Mix you will need.